LoL, typical kids, so naive. 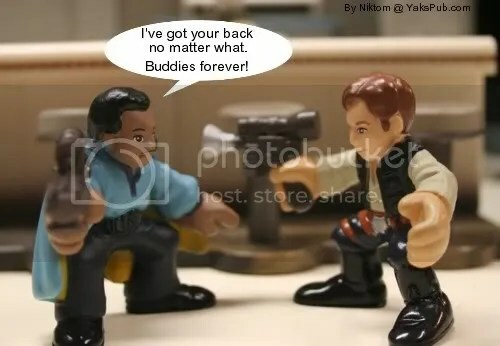 Poor Lando. Never knew lives of people would be in his hamds. Ton of peoples or best friend. Hmmm….